Why do honeybees matter? What’s a Functioning Honeybee Haven? You’re probably already aware, but bee populations have been rapidly declining since at least the year 2006. Honeybees are now categorized as an endangered species. What does that mean for humanity? 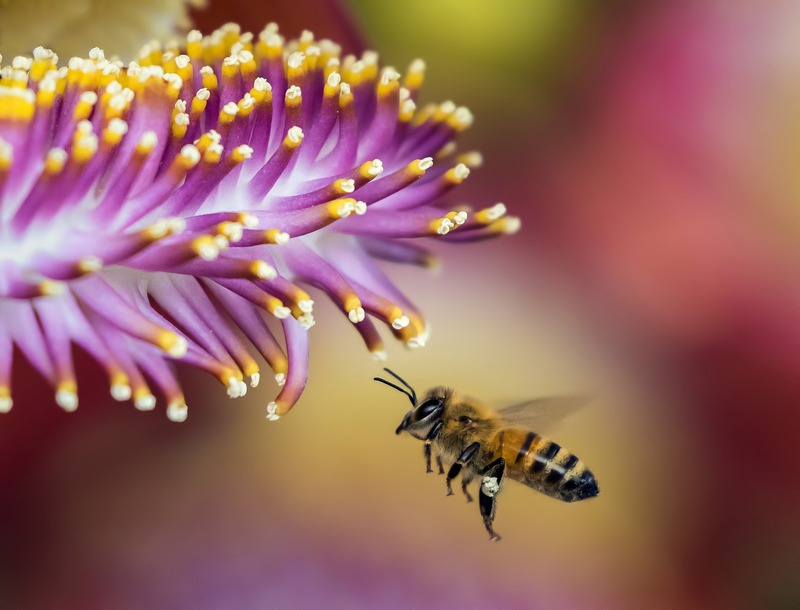 Well, according to WorldAtlas.com, “over 60% of all fruits and vegetables consumed by humans have bees as the primary, if not the only pollinators. Some plants like the almonds, pears, apples, strawberries, and blackberries have bees as the only pollinators. If bees become extinct, it is estimated that seven out of sixty important crops would disappear in the United States.” There is a need for more people to install a functioning honeybee haven. As a pest control company, we’ve never treated for bees or wasps, but instead, we recommend professionals like Midwest Bee Removal – specialists in the removal of stinging insects. Honeybees are protected by law, so it’s important for us (and other non-specialists) to recommend professionals. Instead of exterminating endangered bee populations, bee removal companies safely and professionally move these populations to farms and hives in specific areas. Two years ago, Gunter president Jay Besheer and his wife Pam decided to set an example as “beekeeping role models” in their neighborhood. Pest control has been in Mr. Besheer’s family for over 69 years when his Reggie Gunter grandfather started Gunter Pest Management (now Gunter Pest & Lawn) in 1950! 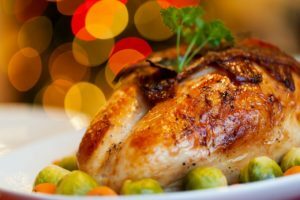 The Gunter/Besheer family knows A LOT about pests – the ones we want to keep around and the ones we don’t! Jay actually studied entomology – the study of insects – (as well as business) at the University of Missouri, in preparation to one day take over his grandfather’s business one day. With such knowledge about flying insects, Jay and his wife Pam knew about the importance of bees and the very real threat to crops and the human species if their population continues to die. 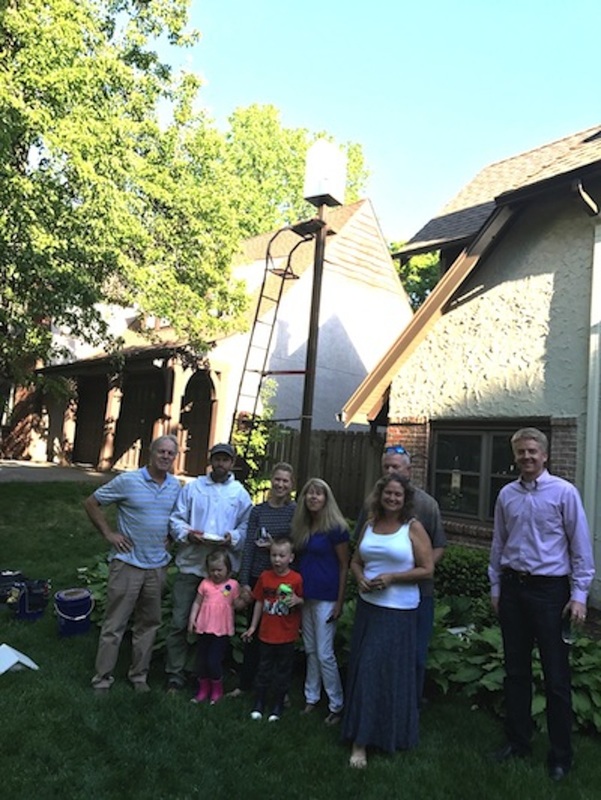 So, with the permission of surrounding neighbors, the Beshears decided to have a beehive installed right in the front yard of their Brookside, Kansas City home! An eco-friendly installation. Beekeeper Jarrett Mellenbruch installed Haven – not only a beehive but an actual functioning beehive sculpture that addresses the ongoing decimation of the global honeybee population. “Designed to be a nationwide network of 1000 beehives, Haven provides safe homes for wild honeybees and raises public awareness of the importance of this pollinator. Click here to contact Jarrett Mellenbruch about installing Haven in your yard. Common types of bees and beehives. Setting up and inspecting your beehive. Identifying threats to your beehive. Equipment and clothing needed for beekeeping. 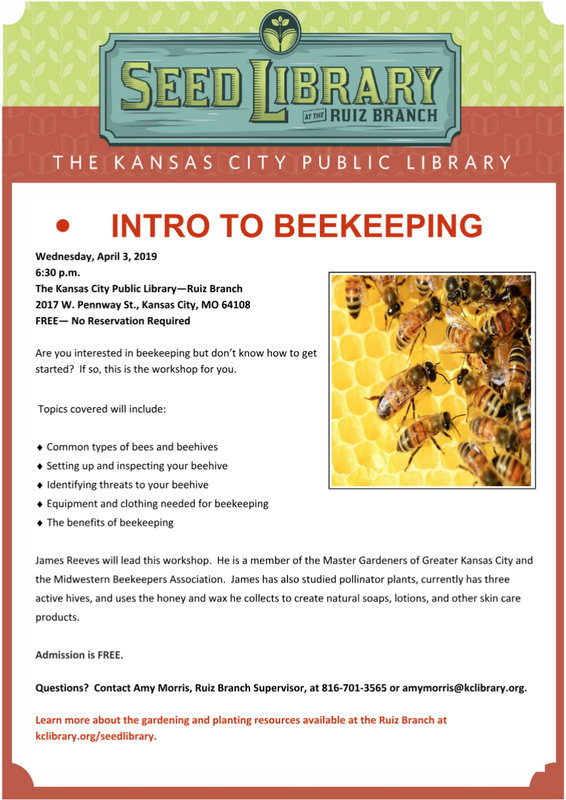 James Reeves is a member of the Master Gardeners of Greater Kansas City and the Midwestern Beekeepers Association. James has also studied pollinator plants, currently has three active hives and uses the honey and wax he collects to create natural soaps, lotions, and other skin care products.